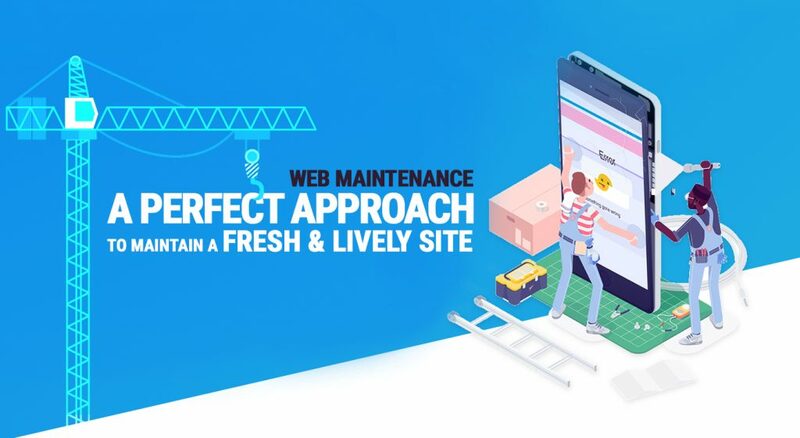 Whenever you talk about the ecommerce web development, there are two obvious choices for the developers and they are either Magento or the Shopify. Today, these two are the most widespread ecommerce web development platforms offering the best functionality for an ecommerce website. 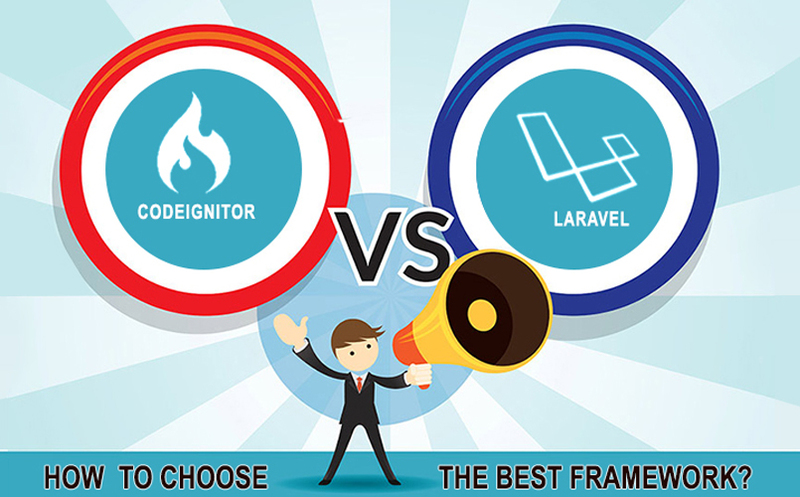 But, as a programmer and user, it is important to know which is the best out of the 2 prevalent platforms. 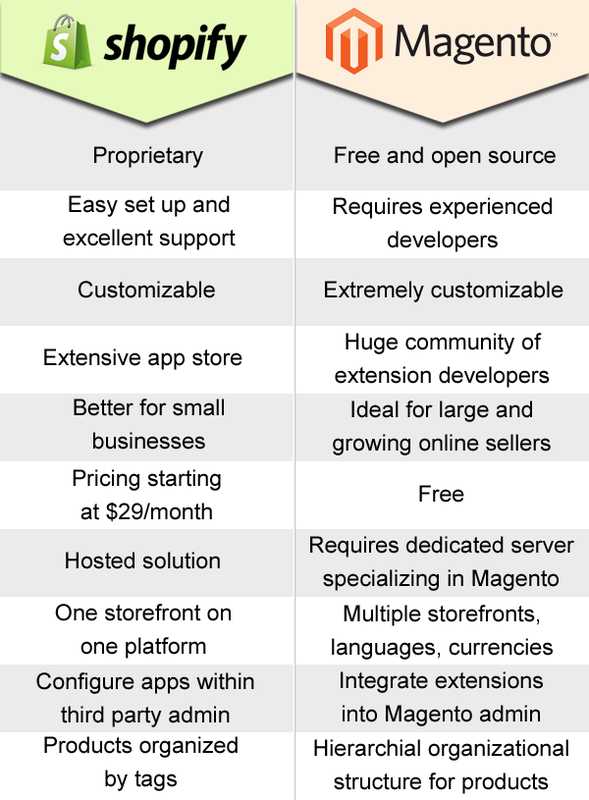 Though Magento and Shopify are the most appropriate open source platforms ideal for designing a good ecommerce website, but both have their distinctive advantages over each other and as a user, it is important to know the difference between both. The user interface is an important aspect of any ecommerce website and it is extremely important to have a great user interface so that every user would love browsing your website and should be able to find what they are looking for. When it comes to the user interface between Magento and Shopify, no doubt that Magento is far ahead then the Shopify. Magento is more than a decade old open source platform that has gone through various modifications time after time and comes with the most advanced and highly effective user interface. Magento offers a wide array of choices to the developers, which help them to create the user interface with full fledged functionality. On the other hand, Shopify comes with minimal options and choices. 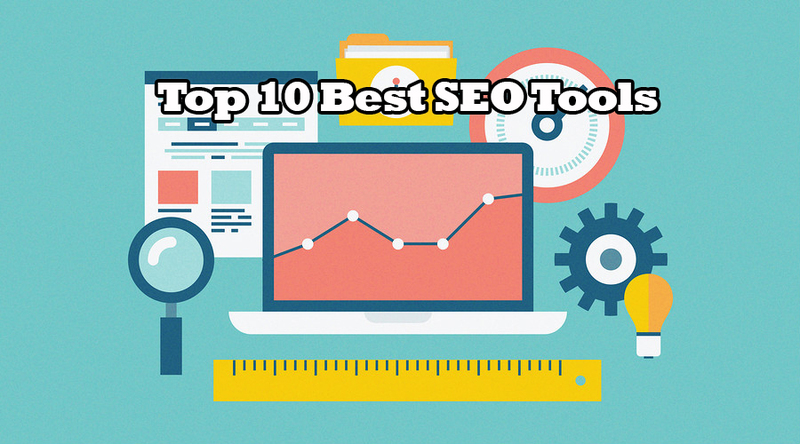 They are not as big as the Magento and have very limited offerings to the programmers and therefore don’t offer much more to the user as far as the user interface is concerned. Themes and Templates are an essential part of an ecommerce website. In order to have an exceptional ecommerce website,you must have an exceptional user-friendly theme or a template. On one hand, Shopify comes with some very limited choices of free themes and templates, on the other hand, Magento has more than thousands of free themes and templates to choose from. Users can have these themes directly from the open source Magento community and can get them installed on their website. Magento also offers premium themes and templates if you want to have a more professional website. Shopify is relatively newer than Magento and they have a very stringent selection of themes and templates. Building an ecommerce website requires a lot of customization in order to create a website as per the user’s need. On one hand, Magento offers a high degree of customization, on the other hand again, Shopify has very limited customization options. The best thing with Magento is that there is a vast group of open source community members where you will get to know everything about the customization of Magento themes and templates, and sometimes you will get some pre-written codes and modules that you can integrate with your Magento website. 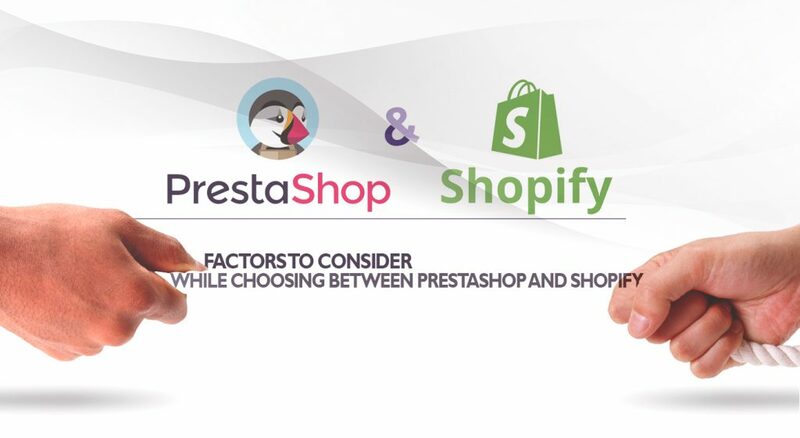 Whereas in Shopify, you have only limited choices of the customization and unlike in Magento, Shopify does not have a huge open source community to help you with the customization. When it comes to the implementation, Shopify has an edge over Magneto, because, as compared to Magento, Shopify is quite easy to install and implement on the website. In order to install or integrate the Magento, you need to be a professional programmer and should have advanced knowledge and skills of PHP, as you need to modify the codes as per your selections. On the other hand building an ecommerce website with Shopify is not as hard as building with Magento. If you have previously worked in the WordPress and just possess some basic knowledge of HTML, you could easily create your own ecommerce website in Shopify. Which is better for email POP3 or IMAP? How to set up HTML/CSS?